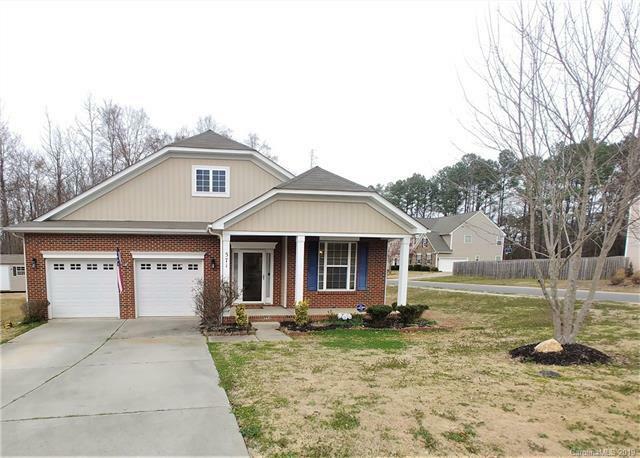 571 Rough Hewn Lane, Rock Hill, SC 29730 (#3475490) :: Robert Greene Real Estate, Inc. Improved Price! Pride of ownership abounds in the gorgeous 1 story home. 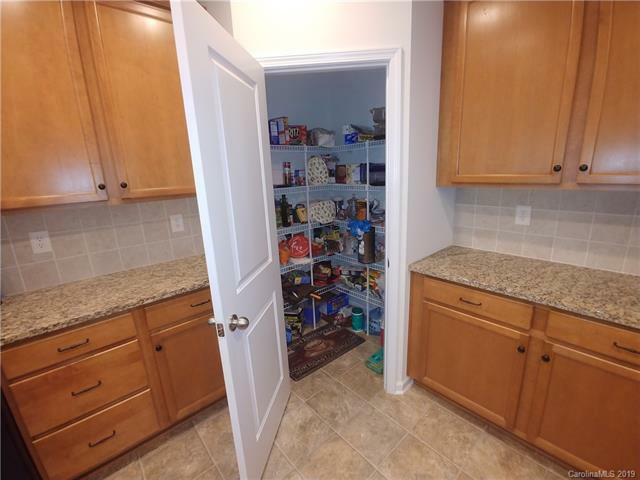 Featuring 3 bedrooms and 2.5 baths, Open Floor Plan with Great Room overlooking the huge Kitchen. 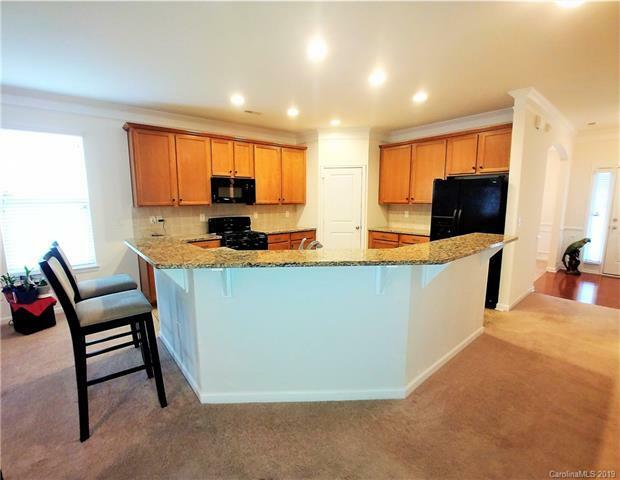 Plenty of granite counters, upgraded 42"cabinets, fabulous bar for entertaining, a food pantry, top of the Line energy efficient appliances including a gas stove, recessed lighting and more. 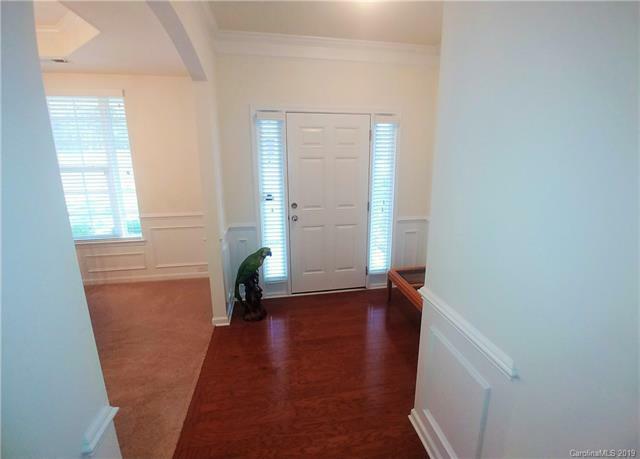 The gorgeous formal Living Room has Tray Ceilings and beautiful wainscoting and overlooks the Foyer with Hardwoods. All appliances & blinds stay! The Master Suite features Tray Ceilings, ceiling fan and crown molding, Master bath with Garden Tub, separate shower and dual vanities, the laundry area comes with a washer and new dryer as well! The backyard has a very nice covered back porch area, privacy side fence and a level back yard that goes back beyond the wooded tree line. Sweetwater Plantation features a clubhouse, swimming pool, walking trails, pond and is an excellent choice for your first or next home! Call today!